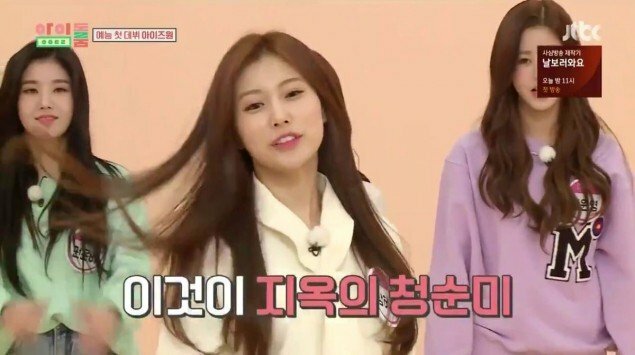 On October 30, project girl group IZ*ONE appeared as guests on JTBC's 'Idol Room'. During the members' individual introductions, when it came Kang Hye Won's turn, she said, "I'm the pure rapper from hell. I love anime. 'Attack on Titan' season 3 is starting, so please watch it a lot!" 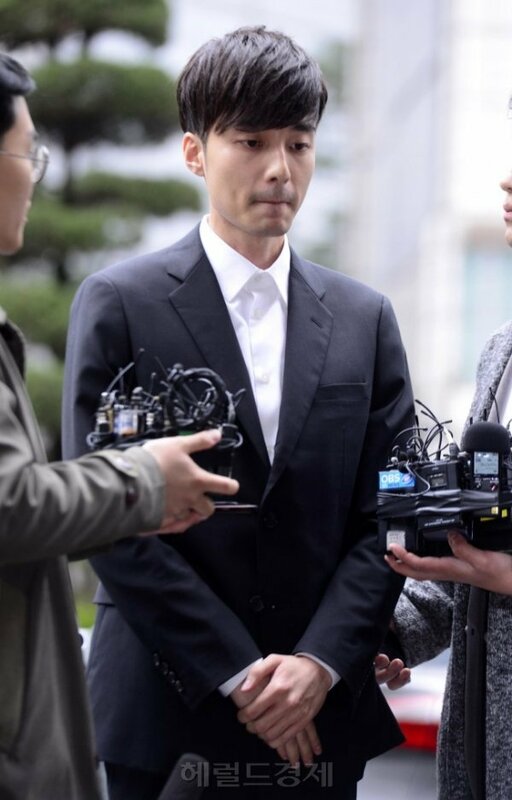 After the broadcast, netizens quickly became involved in a heated debate over whether it was "right" or "wrong" for Kang Hye Won to openly promote the popular anime series. The controversy originates from past rumors regarding 'Attack on Titan' among Korean anime watchers, as the original author of 'Attack on Titan', Isayama Hajime, was previously accused by Korean fans of "favoring Japanese imperialism". 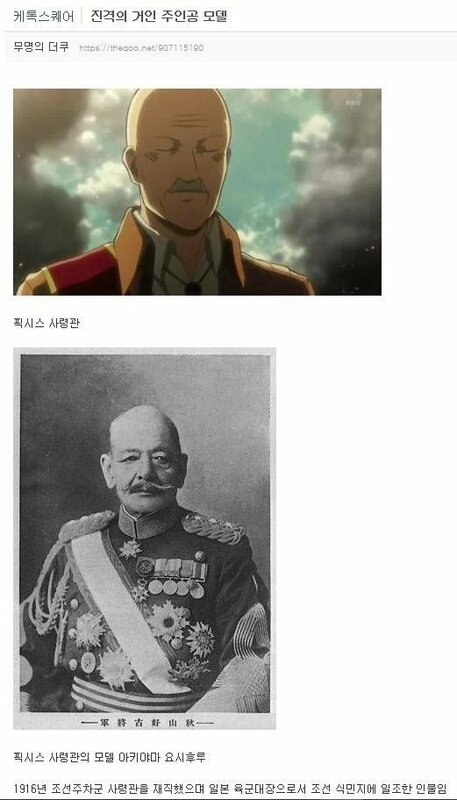 Some time back in 2013, one 'Attack on Titan' character was accused of being modeled off of a real life Japanese commander, who was a part of Japan's operations to colonize Korea around 1916. As people began to raise questions regarding this accusation, one viral Twitter post was also seen creating controversial parallels by stating, "Creating a character using motifs from a real Japanese imperialist commander is obviously problematic, similar to portraying Nazis in an artistic way." Afterward, a private Twitter account which many believed belonged to 'Attack on Titan' writer Isayama Hajime responded, "...It's aggressive to compare Japanese forces in Joseon to Nazis. I also do not think the Joseon people, who were able to increase their population size and average lifespan after Japanese rule, are on the same level as Jews who suffered the holocaust. Such awkward comparisons are bound to be the cause of misunderstandings and prejudice." After this incident, rumors that Isayama Hajime "favored Japanese imperialism" continued to spread among Korean netizens, despite the fact that the Japanese publisher of 'Attack on Titan' adamantly denied this private Twitter account belonged to the author himself. The account is believed to have belonged to another insider within the publishing industry. Additional rumors accusing the story of 'Attack on Titan' of also drawing comparisons to Japan's colonization of Korea resulted in some Korean viewers from abandoning the series; however, others argue that these rumors remain "presumptuous rumors" with no factual basis. 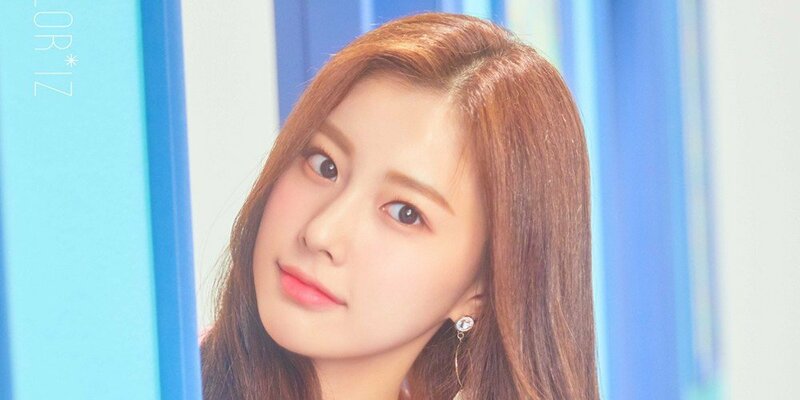 As a result, those who believe 'Attack on Titan' to be a problematic series "favoring Japanese imperialism" commented after Kang Hye Won's introduction on 'Idol Room', "There's no positive answer for her at this point, she's telling people to watch Japan's most 'imperialist' anime...", "Does she seriously not use her brain? No matter how young you are, acting so thoughtlessly when you're a public figure...", "Can you just go home and watch your anime then, you have no talent anyway..." etc. On the other hand, some took Kang Hye Won's side or claimed they also watch 'Attack on Titan' with comments like, "Okay now celebs can't even watch whatever anime they want", "A lot of Korean people still watch 'Attack on Titan'. 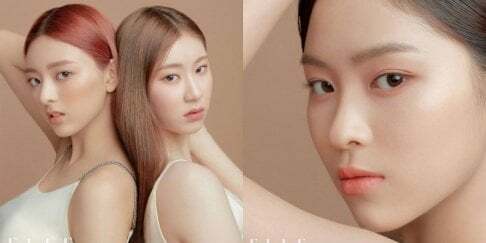 Plus, Kang Hye Won has always been an otaku", "Whether it's true or not, just because you watch something for entertainment, it doesn't mean watching it makes you have the same morals as it", and more. What do you think about the controversy?